Focusing on the latest international trends, we invite 50 teams from more than 10 countries. They come here to exchange ideas and stir the innovative energy with you. 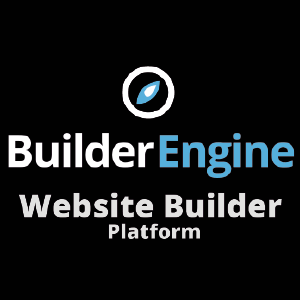 BuilderEngine is the next generation of Website Builders & CMS Platforms, capable of developing complex websites within minutes, is highly customizable & flexible. The types of Websites possible with BuilderEngine is: Facebook, Eventbrite, AirBnB, Amazon, E-Bay, YouTube, Flickr, LinkedIn, Hotels.com, & many more types without writing a single line of code or a combination of these in any form, that creates a unique powerful website within minutes. Dazzle Ltd. is founded in 2015. We are an incu-app graduates in Science Park. We have funded more than 1 M HKD for the development. 4 people in our teams worked for 2 years, the dream is making revolution in website development industry. To be the first Hong Kong local website builder, aim on local support, local design and local design community. 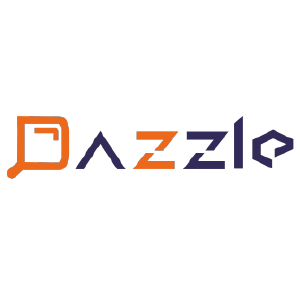 Dazzle, can deploy any website , no matter raw html, php/ asp/ jsp etc., to become CMS-able. (i.e. an user-friendly backend for content editing and data management. ), in WYSIWYG way. By only few click, user can update their content, images, background, menu, data etc. very very easily, and launch to the Internet without any clumsy tech. issues. we can bring a custom design into a website with Dazzle in no more 5 mins and FREE. Hundreds of design template that we have generated already, by only few days. As well as local designer himself, they can design and share their website more easily. The design NOT ONLY a product FOR INDIVIDUAL, they can be sales and SHARE FOR ALL through our platform. Not only web design, but also photos, which is highly demanding in website design. 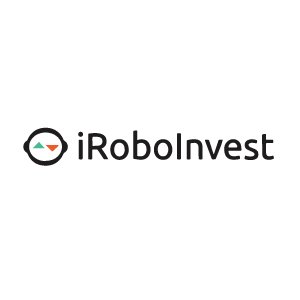 We are a team of financial expert, growth hacker and technical geek which aim to bring you a new digital investing experience. fotosTP is aiming to be a combinative photo-sharing community and photo market. 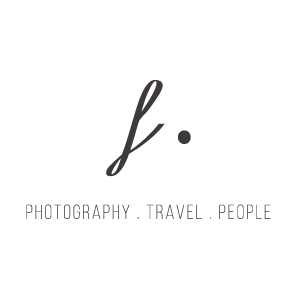 fotosTP targets at people who would love to take and share their photos on one hand and marketing agencies on the other. After conducting several first-hand and internet research on Asian photo market, we found that these photographers are unable to sell their photos or protect their copyrights on the internet, while the agencies are seeking for Asian style photos for commercial use via stable and reliable means. With regards to these problems, our project aims to facilitate the trading of photos between photographers and commercial users. We will build a world-renowned photographers’ community for sharing their photos and honing their skills. In the future, We hopes to provide every photographer with means to make profits from their photos, and even develop a lifelong career from what they are interested in. FundPark provides trade finance to Small Businesses. 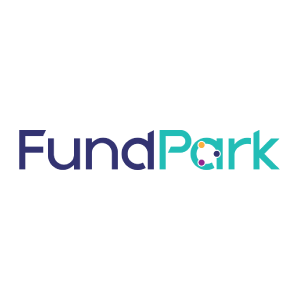 Businesses can focus on other business matters such as R&D, client acquisition, while FundPark will handle their financial challenges. Hence, their business can thrive. 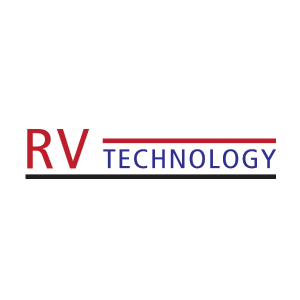 RV is Industry-Leading Automation Technology company uses Robotic and industry4.0 technology to provide solutions to improve customer efficiency. We focus on development of Smart (intelligent) Logistics Robotic Technology/Systems, E-Commerce and automation. 1. Smart Warehouse System Included Autonomous Mobile Robot (support 0-4C degree), Light to Pick/Put Station, fully automated warehouse system by intelligent SWARM technology 2. Follow-me Robotic solution Breakthrough of Autonomous Mobile Robot technology, SLAM technology recognize position/object without guide-way, QR-code. Amazing feature: Follow-me, Guide-me, Auto-Navigation. 3. Min-ASRS System (1-3 Layer) Traditionally, ASRS is huge investment and space, flexible Min-ASRS System can be install in single or double/triple layer 4. Smart-Material handling 5. Robotic Automation We work with mainstream logistics partners and international research institutions in Hong Kong, Germany to develop "Smart Logistics/Warehousing Robotic Solution System" In 2016 we were selected as Hong Kong Science Park Leading Enterprises Acceleration Programme focus on cultivating enterprise. 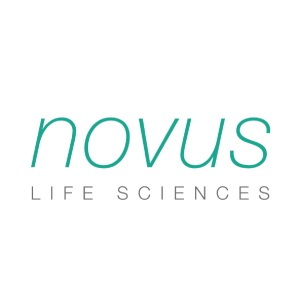 Novus is a biotechnology company dedicated to the R&D and promotion of bone health and related technologies. 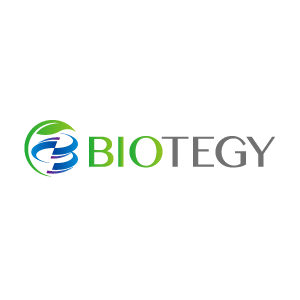 We developed new biomaterials which can be used to fix various bone damages in different parts of the body particularly the tiny and dedicated regions. Together with other industry partners of the bone technologies, we provide a complete treatment strategy of osteoarthritis. We jointly provide new diagnosis software for different stages of osteoarthritis based on machine learning and AI. We also provide cartilage treatment based on scaffold with chondrocytes. These common efforts fill the treatment gap of stages of osteoarthritis. 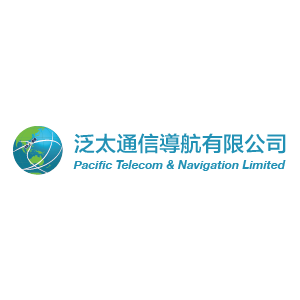 Pacific Telecom & Navigation Limited (PTN) is a Hong Kong-based, global-oriented high-tech company. Focusing on M2M core technology, provide users with satellite communications, satellite positioning and navigation and future business visualization related to the terminal equipment, solutions, services and integrated operations. Comprising Science Park, InnoCentre and Industrial Estates, Hong Kong Science & Technology Parks Corporation (HKSTP) is a statutory body dedicated to building a vibrant innovation and technology ecosystem to connect stakeholders, nurture technology talents, facilitate collaboration, and catalyse innovations to deliver social and economic benefits to Hong Kong and the region. 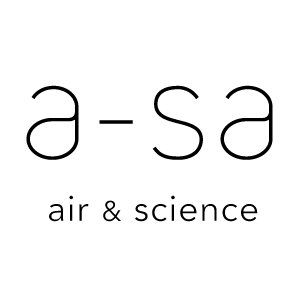 We enable science and technology companies to nurture ideas, innovate and grow, supported by our R&D facilities, infrastructure, and market-led laboratories and technical centres with professional support services. We also offer value added services and comprehensive incubation programmes for technology start-ups to accelerate their growth. 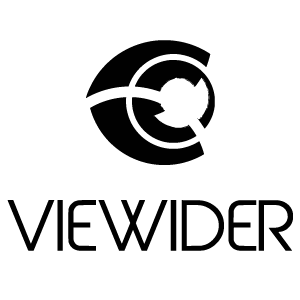 Viewider cross-border selling tool. Product Research Systematically collect and organise the relevant market information by the use of Big Data. Offering merchants with accurate pricing strategy through analyzing the market trends and rival behaviours. Dynamic pricing to achieve maximum revenue System is able to self-adjust the prices according to the sales of other products via 24 hours real-time automatic comparing with the market to find the best pricing. Accurate calculate the correlation leads to cross selling The correlation between products can be accurately calculated and match automatically through the system analysis to improve the turnover of slow selling products, and cross-selling opportunities. Immediate responds to market demand Based on past sales records, merchants can understand their business strengths and performance and hence adjusting the corresponding strategies. Easily manage each product detail Simplify the whole listing process, manage multiple eBay accounts and sites simultaneously as to easily handle over ten thousand listings. ShipAny is an open logistics platform connecting e-commerce with couriers. It is capable to connect to most open e-commerce platforms, and connect to worldwide, local or even individual couriers for best shipping deals. This has a crowd-shipping concept, basically means not only worldwide and local couriers, but also every individual, including you and me, could be a courier. The unique advantage of ShipAny is its capability to connect both e-commerce platforms and all types of couriers. And this will set a pivotal step for individual couriers to revolutionise delivery industry. 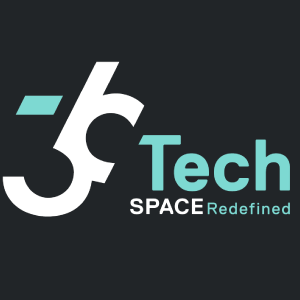 36 Technology is a 3D modelling & virtual reality consultancy dedicated to creating immersive, lifelike content. 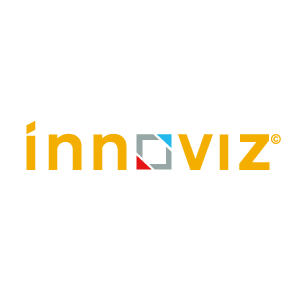 We offer consulting services and publishing solutions for all your visualization needs - our work redefines possibilities and pioneers, providing a new way to define and explore space. Synet aims to build a global consulting platform, starting from business consulting and individual job hunting. We provide professional, customized and in time service for those who meet obstacles with seeking personalized solutions for their problems. We have firm belief that a person’s experience and knowledge is the best solution for solving problems, instead of artificial intelligence. Therefore, our blueprint is connecting one with another in the world with sharing economy, helping him or her get the essential help. Meanwhile, we are a platform for a talent to create value with one's experience and knowledge. And that leads to our name-Synet (Synergy + Network). Synet connects clients with relevant experts for on-demand and confidential consultations, enabling them to solve a variety of business and personal challenges & needs. At the same time we organise business trips and workshops in China which connect you with the leading company experts. 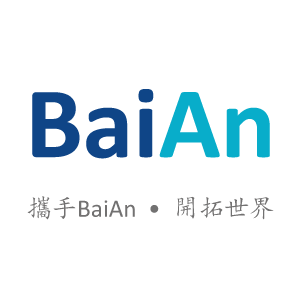 Shanghai Lishang Information Technology Corporation Limited is a registered company in Shanghai with business license issued on 11 September 2017. It received a recommendation letter for “2017 Shanghai Technology Entrepreneurship Foundation for Graduates - Polyu CEF” in August 2017. 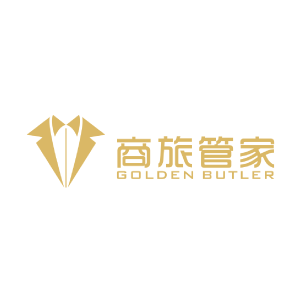 The project uses “Golden Butler” as the brand to provide a personal butler service. We try to integrate the loyalty programs of international hotel groups and the flight plans of frequent travelers. So that to provide a one-stop business service for consumers. It can help hotels reduce the commission, at the same time, improve the customer loyalty. To frequent travelers, using this service can help them enhance the travel cost performance and bring them a better travel experience. Acquaintance Enterprises Limited established in 2015, which position as LogTech company and dedicated on trucking logistics. 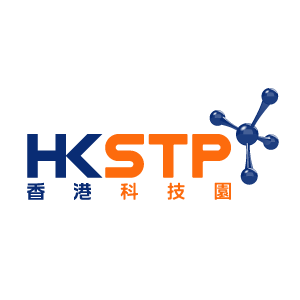 We currently under the Hong Kong Science Park Incubation and Leading Enterprises Accelerator programme too. The company offering logistics cloud services (LOGFLOWS) in SaaS model and custom-made solutions too. Up to mid of 2017, we are serving various well-known logistics company from local distribution to long haul overland transportation and we are planning extend the services to south-east Asia in 2018. 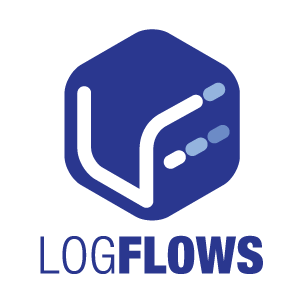 LOGFLOWS focus on enhances efficiency and multiples business opportunities, by digitizing logistics operation and communication flow in one intelligent cloud platform. LOGFLOWS solve the naturally fragmented trucking logistics market which not only replaces the traditional working model (MS excel) and phone call centric procedure with system, but also allow the trucking companies to connect with others, who can be potentially business partners or customers. Marketemy was founded on the idea that learners would prefer a simulation to interact with the reality rather than paper and lectures. With thousands of marketing courses in the market, it is our mission to provide the most efficient way to help the learners equip with the required knowledge. We accept the challenge and solve the problem by creating high-impact learning experiences for learners. 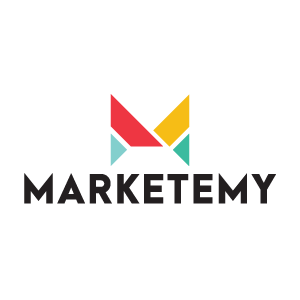 Marketemy is a digital marketing simulation learning platform. Learning through simulation allows users to hands-on with the system, and the knowledge can transfer directly from learning into real-world context. We have created our algorithm on simulating the environment of Facebook and Google, hence provide a unique experience for the learners. We have studied on Facebook and Google's logic and consulted numerous digital marketers. The simulation experience will allow the learners to immerse in the game environment on learning, then transfer the knowledge back to reality. 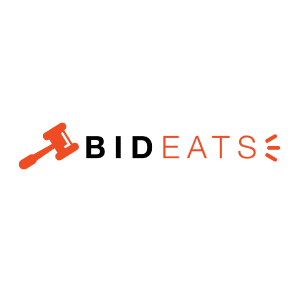 BidEATS, a brand new Online-to-Offline(O2O) Dining Discount Platform. We wish to take the advantage of the technological means to achieve better Customer referrals to the restaurants by means of letting Users to place bid on their favorite food at their target prices! Every dish may even as low as TWD 1.00! Our goal is finding a more valuable way to connect between restaurants and customers, thus let the public enjoy better discount as well as to let restaurants to acquire customers via more effective and direct way. Catering industry is a tough market and we trusted that by means of our services, we can bring good value to the merchants. At the same time, we would like to take this chance to service the low-income level people and let them have more chances to eating out with discounts, to try various country’s food thus more variety of lifestyle! Pokeguide Limited is devoted to improving the efficiency of passengers riding on mass rapid railway (a.k.a. metro) all over the world with our navigation, VR and machine learning technology. Pokeguide won the Gold Award of the Best Smart Hong Kong Award in ICT Award 2016, and named as ""20 Hottest Start-ups 2016"" by Hong Kong Magazine. 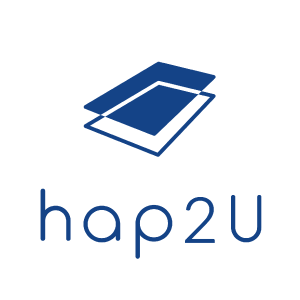 It is funded by the Tech Launchpad Fund, Micro Fund and Good Seed programs of the Hong Kong Polytechnic University. 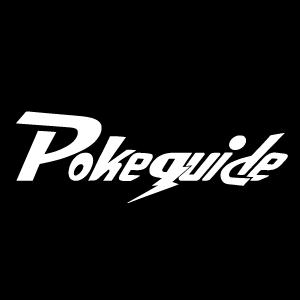 Pokeguide app is the most complete guide in the world to guide metro passengers to go from one place to another wiith our proprietary VR and car-door information. Passengers will not get loss in metro anymore! We launched the full version in April 2016 and now covers Taipei, Hong Kong and San Francisco, with over 150,000 downloads and saving over 10 million minutes for our users. MAVEN WATCHES is a team of young entrepreneurs and designers from Hong Kong, hoping to bring you high quality timepieces. And as our name“Maven”suggests, we aim to deliver topnotch quality products and designs as trusted experts who are dedicated to the minimalist ideology with an edge of personality. Inspired by our homeland where urban and natural landscape coexists in harmony. And we proudly present our first collection - The Urban Nature, which embodies the modern city lifestyle with a touch of nature at its core. Defined by its genuine marble face, The Enduring series is a collection of modern style with personal statement. Inspired by the coexistence of modern architecture and dynamic natural landscape, The Artisan series holds the essence of nature within its modern construction. With natural color tones, it is easy to mix and match with the fashion pieces in your wardrobe. 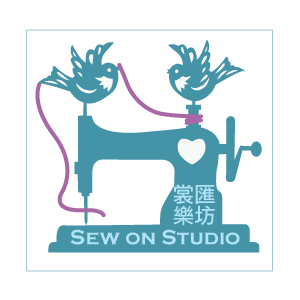 "Sew On Studio is founded by a group of experienced fashion practitioners in Hong Kong with the generous support of Institute for Entrepreneurship, Hong Kong Polytechnic University. It is a social enterprise project that aims to bring together the best of local fashion talents by providing a venue and platform for interaction and ideas exchange. ‘Sew on’ refers to the final step in finishing a garment where different elements, like fabric pieces, are combined to produce the full effect of the creator’s ideas and hard work. Capitalising on the founders’ network of local tailors, fashion institutes, students, designers, buyers and fashion enthusiasts, Sew On Studio hopes to build a sustainable environment that could help nurture the growth of local fashion design talents and ultimately promote the reputation of 'Made in Hong Kong' fashion." As a dedicated partner of business, industry and the community, The Hong Kong Polytechnic University (PolyU) is committed to creating and transferring technology and knowhow with application value. The Institute for Entrepreneurship (IfE) was established to serve as a platform to forge closer links between academics and business for their mutual benefits. By harnessing the expertise and resources of the University, IfE provides many services, enabling entrepreneurship to develop, helping industry create innovative products, and strengthening the competitive edge of enterprises. 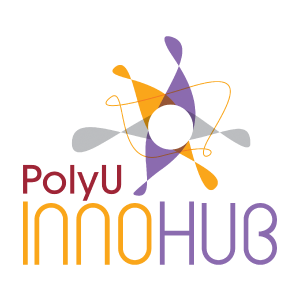 Established by PolyU, PolyU InnoHub is a strategic initiative to develop PolyU’s leading position in driving innovation and entrepreneurship. InnoHub is a space dedicated to promoting communal innovations and entrepreneurship through partnering with academia, businesses, entrepreneurial intermediaries and angel investors. It serves as a focal point to facilitate multi-disciplinary cross-sector collaborations and co-creations to advance knowledge transfer and entrepreneurship in the region. Origami Labs is a maker of connected devices that uses creatively applied technology to improve daily life. Taking inspiration from accessibility design, we build voice-enabled hardware to transform the consumers talk to todays devices and to each other. Our first product is ORII, a fashion-inspired smart ring that uses body conduction technology to put your smart phones voice assistant at your fingertip. We, MuayThaiOK, provide the best Muay Thai training classes in the world. Famous Muay Thai camps and gyms from all destination around the world such as Bangkok, London, Berlin, Toronto, Hong Kong, Rome and Boston are available on our website. The website will provide all information of Muay Thai training classes to customers, helping them to access information much easier. 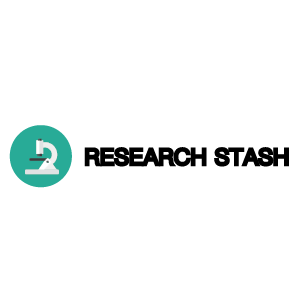 Research Stash is a curated collection of news and tools for STEM researchers. We bring latest news in the form of Videos, Conversations, and articles. We have more than 10 years of experiences in 3D visualization, AR/VR and mixed-reality contents. Our team is composed of 70 professionals in 3D/AR/VR, project managements, marketing and global development. 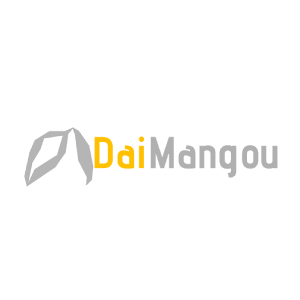 Our managment team is based in Taiwan and production team is based in Vietnam. 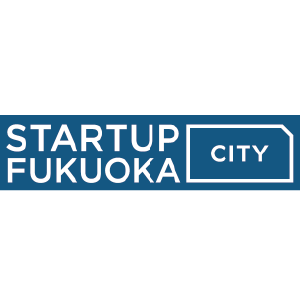 We have a stong collaboration with Taipei City and our team generate an unique startup eco-system in Fukuoka City. 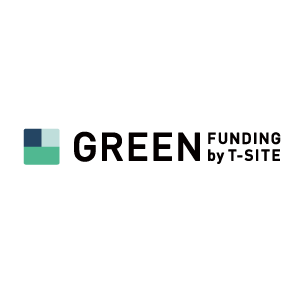 We GREEN FUNDING by T-SITE is the most successful crowd funding platform in Japan. 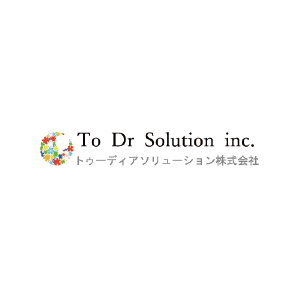 We are in the group of TSUTAYA, which is the biggest book & music/video store company in Japan. TSUTAYA manages over 1,400 shops in Japan under the concept of "lifestyle navigation". 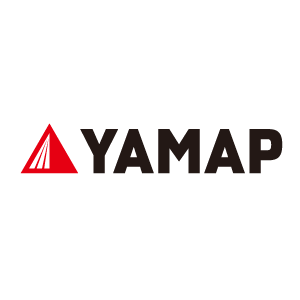 Feel This Planet,Earth.YAMAP is Japan No.1 outdoor app which uses hundreds of maps and crowdsourced trail information for users with or without an internet connection.Rediscover the nature with YAMAP! 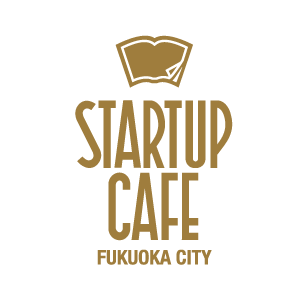 Global Startup supporter in Fukuoka city. Free consultation services with concierges and experts (Lawyer, Tax accountant etc.) help you to get Japanese Startup Visa and to expand your business into the Japanese market. Startup CAFE has three functions not only for local entrepreneurs but also for foreign entrepreneurs, 1st is Provide knowledge, exchange and consultation 2nd is One-stop service for people who want to start a their businesses 3rd is Support to find better partners and recruit talented persons. Some Taiwanese startups already come to Fukuoka and start their business with local companies. We aim to create a town where people can live permanently and healthily through innovative Iot technology for the medical and nursing care industries and effective utilization of real estate. 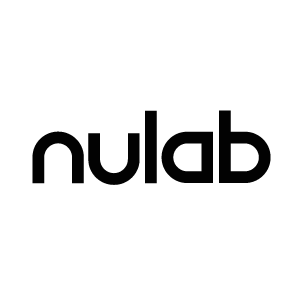 Nulab is a Japanese software company that provides online collaboration tools. 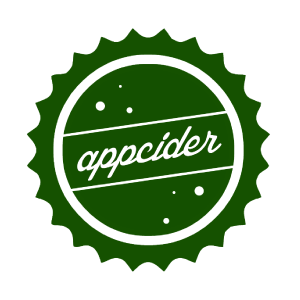 Including the online diagramming software Cacoo, project management tool Backlog, and team chat app Typetalk. "We have created game development software which are used by independent game developers and studios worldwide. We now aim to fully launch our next product , a Game. Currently only the Lead developer ; Ruchmair Dixon will be exhibiting. " 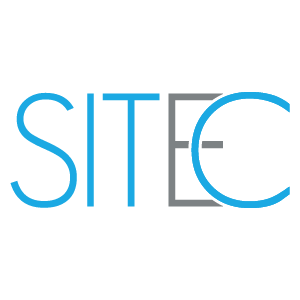 Multidisciplinary team of electronic engineers, designers, marketers, business and software developers. We have the experience of design and developing smart clothing from start to finish end. Together we share the vision of creating wearables that are actually wearables. 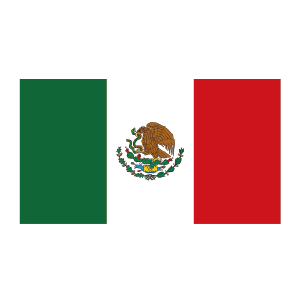 The Mexican Trade Services Documentation and Cultural Office represents interests of Mexico in Taiwan in the absence of formal diplomatic relations, functioning as a de facto embassy. Its counterpart in Mexico is the Taipei Economic and Cultural Office in Mexico in Mexico City. The Office is headed by the Minister, Juan Manuel González Bustos. My Room Abroad. Certified rooms for international students in Pacific Asia and South America. 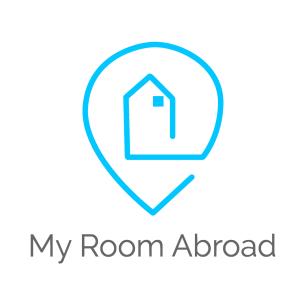 My Room Abroad is a platform intended for International students to find a certified room or apartment in Asia Pacific or in South America whilst being abroad. We help students to book a secure room from the comfort of their home town. Parents have the ease of mind knowing their beloved child is in a safe and certified apartment. My Room abroad also offers the convenience of automatically paying by credit card with most credit cards, not limiting the weekly cash withdrawals. All in all My Room Abroad is a user-friendly safe platform for international student who don’t want any hassle finding their rooms in dream destinations. Assembly helps factories make better products. Our process control and QA products allows factories to manage their production process digitally - bringing the manufacturing process out of the paper age and into the modern age. We install our cameras, consoles and sensors in your factories so that every step of the manufacturing process is documented and retrievable through our proprietary software. 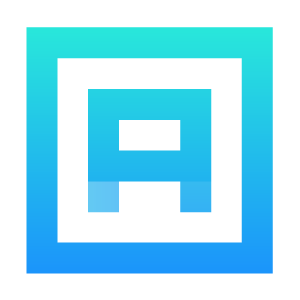 Customers who use Assembly have seen improved quality, faster production, and increased fraud prevention. Use of the Assembly system creates trust between US and other Western brands who manufacture in Chinese factories, since brands can see every step of their product being made in real-time and can correct any misunderstandings immediately. Assembly is venture funded, and was accepted into the Summer 2015 batch of Y Combinator, one of only two“Platinum Plus Tier U.S. Accelerators in the US as ranked by Forbes. 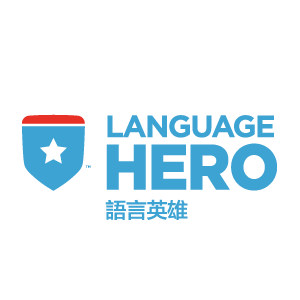 Language Hero' team has more than a decade of experience each in Executive Management, AI & Tech, Product development, Design, and Marketing, with multiple awards to show for it. 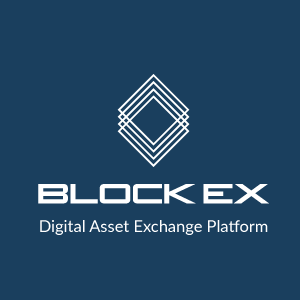 BlockEx is a young and enthusiastic UK based company, working on utilizing use cases of Blockchain technology in Financial and Capital Markets sphere. Joseph is the MD for BlockEx Asia. With both Citi & KPMG Advisory experiences, he has immense knowledge within the Financial Services as well as FinTech industry, which drives him to promote and facilitate collaboration between FIs and FinTech startups. Alice is the MD for Corporate & Institutional Banking, she has in-depth experience of working in the global corporate banking industry as well as working with UK governments on science and innovation projects. BlockE​x Asia is BlockEx's Asian branch, based in Taipei. It's mission is to build a local lab team specialists and to promote Blockchain technology applications and expedite economic growth in Asian emerging markets. 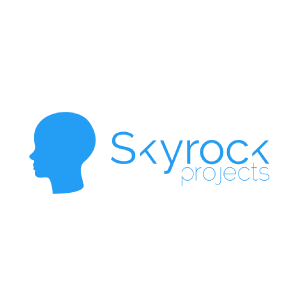 Skyrock Projects hosts an international team of computer programmers, artists and experienced international educators. Together we custom-design and deliver educational programs that have students learning and applying emerging technologies to address real world issues and topics. 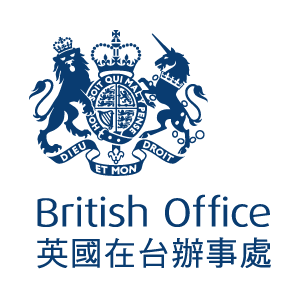 The British Office Taipei promotes trade, investment, innovation, culture, education and other links between the UK and Taiwan. The British Office, through its Department for International Trade staff, publicises commercial opportunities, supports and organises targeted events and visits. There are approximately 300 UK companies located in Taiwan, across a variety of sectors. These include financial and business services, ICT, telecommunications, infrastructure, environmental technology, creative industries and marine industries. Likewise, Taiwanese companies are realising the benefits of setting up in the UK, where they can source the world’s best talent, products, services and technology. Currently over 180 Taiwanese companies have a presence in the UK and are using it as their base for global growth. 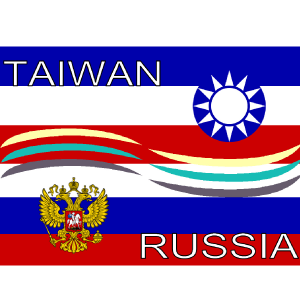 A Russian representative office in Taiwan was officially established in 1996 and spares no efforts in order to shorten the distance between the two countries. In order to diversify in recent years the Taiwan government pays more attention to the “north” policy and thus promotes closer contacts with the Russian people, business, and organizations. The Association’s birth happened in a right moment in order to facilitate mutual understanding and sincere cooperation between the two countries. Its purpose is to perform a role of an international non-profit platform to promote the friendly exchanges between Taiwan and Russia in various industries, including developing scientific and cultural collaboration. It is planned to organize annual exchange visits between two countries, frequent events related to Taiwan-Russia relations, regular publications for information dissemination. Apart from this, the Association will assist in promoting student exchanges and summer camps and training programs between the specialists of two countries. iot.ru is first and the main Media Platform in Russia focusing on IoT Ecosystem, Artificial Intelligence, Big Data, Cloud Computing, VR and other Industrial Technology areas. It is officially registered media that currently publishes all the news from the world of the Internet of things, original articles, analytical reports, interviews with representatives of Business and Government, video reviews of the most important IoT events. In addition to this Media function, the portal is engaged in Educational and Development Activities, such as joint projects with Russian Government, including participation in Technical Committee for creating Government Standards for Internet of Things (IoT) and Smart City; Launch of Russian Interactive map “Smart City” together with the Institute of Internet Development etc. 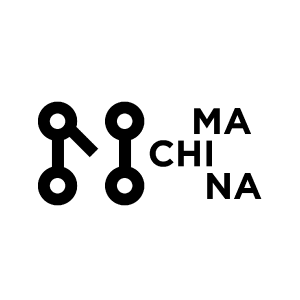 Iot.ru is a partner of the Russian IoT Ecosystem Association, the non-commercial organization that facilitates a dialog between Leading Universities, Businesses and Government to form the strong infrastructure for future developments. JULIA PIRES Asia Regional Manager Based in Taipei, with 9 years professional experience in Mainland China and Taiwan. Thanks to her multicultural experience, she understands the diversity of ecommerce practices and payment preferences between Europe and Asia. With a strong expertise in compliance, she takes care of a large portfolio of cross boarder merchants. She's also part of our fraud prevention and management team, constantly improving our tools and processes. PATRICIA PAN Business Development Based in our BaiAn office in Taipei, she develops and strengthens relationships with our Taiwanese partners. As a fast learner, she follows the constant evolution of the local payment ecosystem and related regulations. A multilingual speaker, she also takes care of a portfolio of international merchants while enforcing strict compliance standards. UnaBiz Technology is the sister company of UnaBiz Network, the exclusive network operator of Sigfox’s low-power wide-area network (LPWAN) in Singapore and Taiwan. 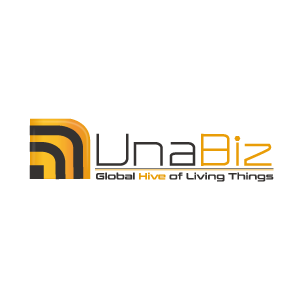 UnaBiz aims to shape the future by providing cost-effective and energy-efficient IoT solutions, that include wireless infrastructure, devices and more. This ubiquitous network will allow businesses to connect millions of devices simply, affordably and globally. Its landmark products the Unabell Smart Button has been launched at the Mobile World Congress 2017 in March in Barcelona and has received orders from dozen of countries around the world. SIGFOX is a Low Power Wide Area Network communication protocol with currently operations in 34 countries. UnaBiz Network has obtained in June 2017 the NCC Type 2 telecom operator license as the first IoT network operator in Taiwan. 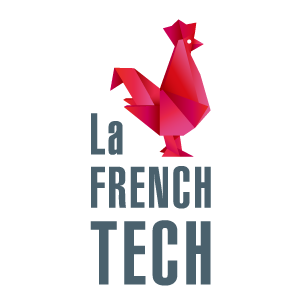 La French Tech is a growing community of a new generation of entrepreneurs, investors and innovators gathered under the same banner. France is now home to several vibrant tech hubs built on a foundation of world class talents and imbued with a strong entrepreneurial spirit. It’s a brand that is gaining support, visibility and credibility worldwide and is recognized at more than 40 international events. It welcomes international talents, thanks to 22 international hubs, the French Tech Ticket and Visa. 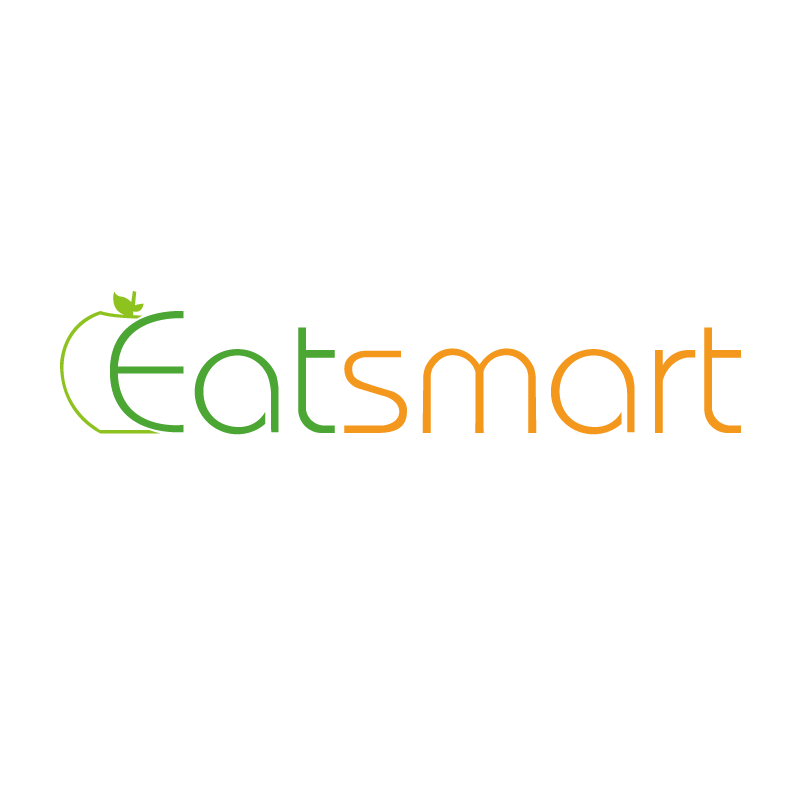 EatSmart was created by two French entrepreneurs, Yann and Pierre, who joined their expertise, respectively in IT systems and food industry, to meet the high demand of those who are living in Taiwan but struggle to find healthy food here. Therefore, EatSmart offers the delivery of tasty healthy meals to individuals or corporates all around the country. Their company's goal is to help people switch to a healthier lifestyle. EatSmart is one of the few company which developed their own IT platform, which not only enables them to provide their healthy meals all around the country, but also enables them to optimise Sales and Operations and offer scalability to investors. EatSmart currently offers 3 different programmes which help people eat healthier, lose weight and gain muscles. In addition, since EatSmart considers their customers' needs extremely important, they also created additional diet programmes in order to meet their customers' specific requirements.